Young, African American males experience more police brutality than any other race. One officer held nothing back while beating a suspect already in custody. It’s no secret, the majority of America’s police force has shown extreme aggression when it comes to arresting cannabis offenders. That aggression is amplified when the person in question is a minority, despite the notion that justice is blind to color, race or ethnicity. If you’re a minority in this country, chances are your parents explained this unfair standard to you at a young age. Young, African American males systematically experience more unjust acts by police than any other race. Watch as officers prove this statistic true, and brutally arrest a young man for possessing a small amount of cannabis. 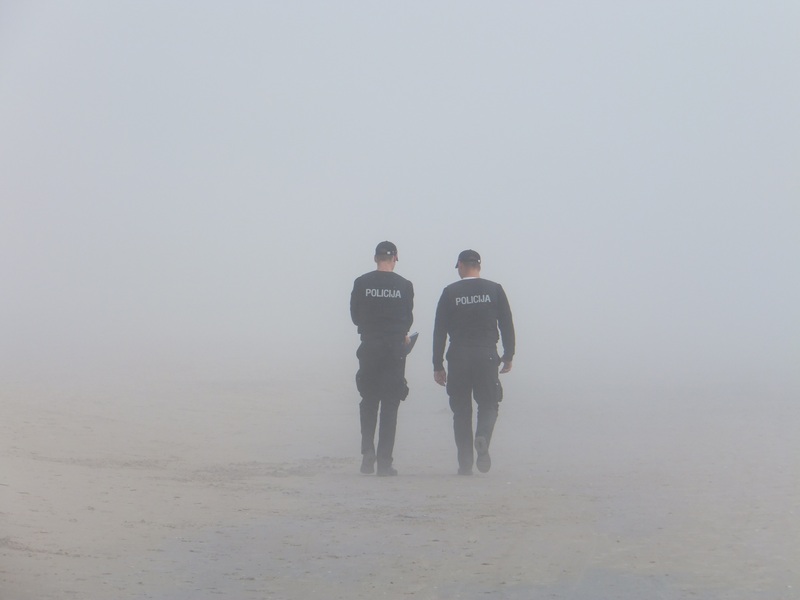 On April 19, Montavis Keller encountered police for the first time. At just 24-years-old, he had never needed to come in contact with law enforcement and remained an upstanding citizen of Waterloo, Iowa. That all changed when police discovered a small amount of cannabis on Keller. Before being arrested, Keller made one sporadic decision that changed his whole life – he ran. When Keller knew there was no other choice, he surrendered to officers by laying on the ground with his hands behind his back. Unfortunately, arresting officer Adam Wittmayer was not content with Keller’s decision to end the chase. Wittmayer proceeded to brutally beat Keller, over and over, despite the fact that he was lying face-down on the ground. 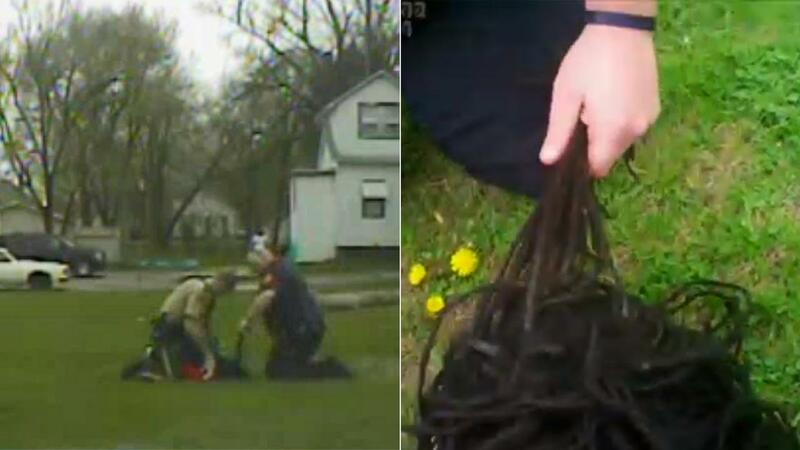 One officer slaps the cuffs on Keller, while Wittmayer proceeds to grab Keller’s dreadlocks before smashing his head into the ground, multiple times, and pulls chunks of his hair, jerking Keller’s neck back and forth. All the while, Wittmayer screams profanities at the suspect. Jesus! F*cking moron. You’re a stupid motherf*cker, you know that? Dipshit McGee. Stupid, moron, motherf*cker. Keller ultimately had no charges filed against him, more than likely because the officers knew they were in the wrong. Despite the crimes he committed, Wittmayer got to keep his job without repercussions and is still a badge-carrying, gun-carrying officer of the law. Do you think Wittmayer should have been fired? Share with us on Facebook, Twitter or in the comment section below.